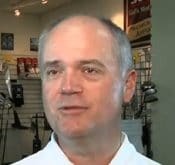 In this video PGA member professional Mark Arentsen answers 8 golf questions, which range from custom fitting to their legacy at the course. A state-of-the-art, radar based golf launch monitor system, FlightScope has set a new clubfitting standard in Las Vegas with wireless 3D club and ball tracking technology! 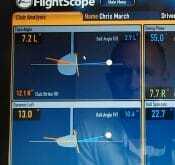 How can a FlightScope golf launch monitor help improve your game? In this coaching blog video some case studies are used by Hopwood Golf to show how a FlightScope can be used to improve your golf game. 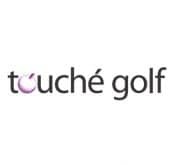 Touché Golf situated in Bangalore, India, uses their FlightScope as a club fitting tool and a teaching aid.